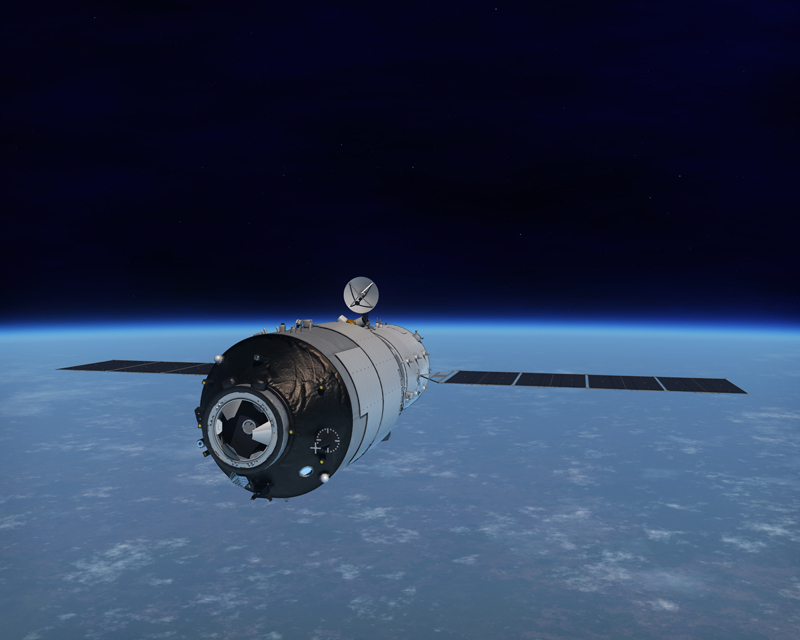 The Tiangong-1 spacecraft is the rudiment of China's space station and an experimental space laboratory, and was launched in 2011 as planned. It will be mainly used to carry out the rendezvous and docking test, so as to master the technologies relating to the rendezvous and docking and accumulate the experience for the construction, management and operation of space station. The weight of Tiangong-1 is about 8 tons, and its main body is a short and thick cylinder, with a docking port on its front and rear ends. The two-module structure is adopted, and the two modules are experiment module and resource module. The experiment module is composed of enclosed front coneshaped section, cylindrical section and rear coneshaped section. On the front end of the experiment module there are the docking mechanism and the measuring & communication equipment, which are used to support the rendezvous & docking with spaceship. 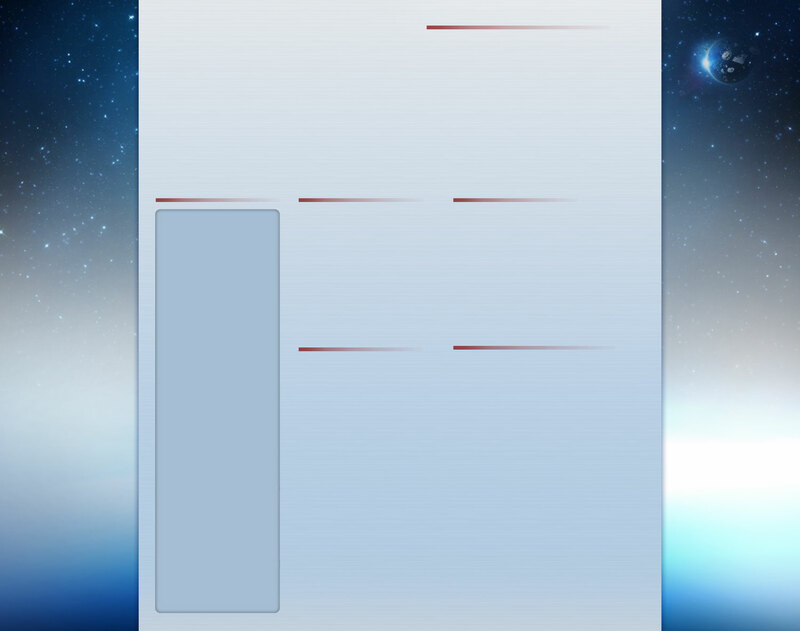 The resource module is to supply the power necessary for flight.